The rise of the startup as a popular means of bringing a business idea to market is a growing trend across many sectors, like health and tech. Location matters, because proximity to educated and driven people, as well as sources of funding, are big boosts to startups as they grow. In this article, we will list the top 10 cities in terms of how beneficial they are as nests for startups. 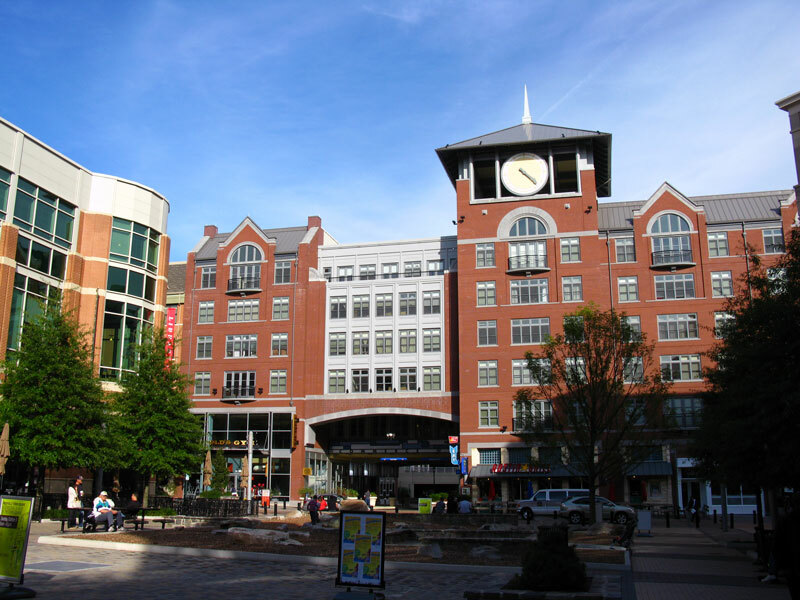 Rockville is a hot area for health and biotech. It’s near DC and the federal sources of health research funding, as well as top-level universities and excellent facilities. As a suburb, Rockville is also cheaper to live in than DC and carries more amenities that educated workers would want in a home, so they will be easier to retain. 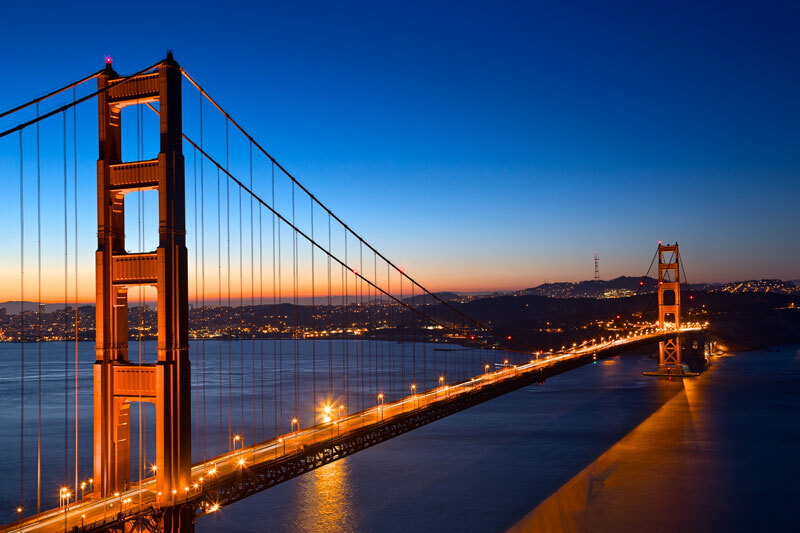 SF is another highly attractive option. 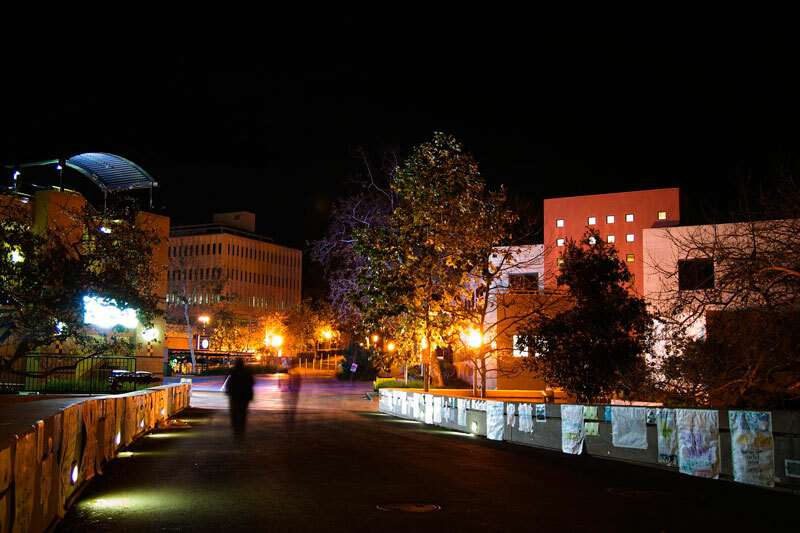 It is a major center of research and industry, with a high concentration of talent and funding. SF’s size and breadth makes it suitable for startups in many different areas, although tech is perhaps the most popular. It is easy to hire young talent fresh out of school or industry veterans looking to take a chance on a startup. Next to cities like SF, Franklin is a dark horse. 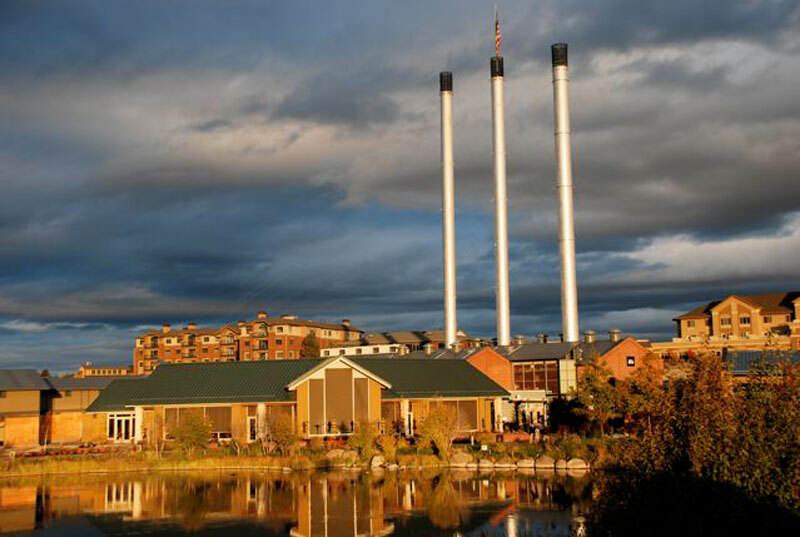 Many have never heard of the town, but it’s undergoing a major tech boom. 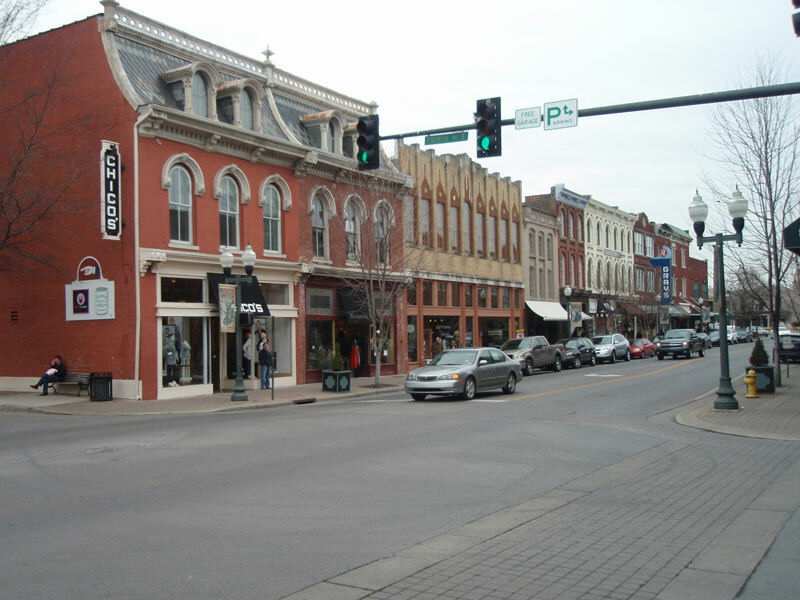 It has a historic downtown and cheap housing, so it is easy to find a venue and attract employees. The town is a little small, so that means you will need to bring people in from outside, but there are more people available every year. Bellevue is close to Microsoft’s global HQ. It’s a leading candidate to locate a tech startup, because the local talent level is quite high. The synergy with local tech companies and vendors makes for a very friendly environment for tech in particular. 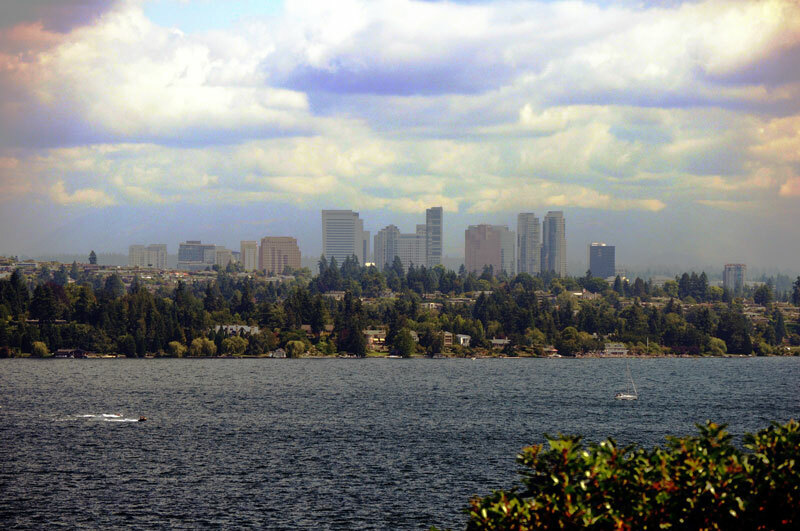 Bellevue residents and companies hold a huge number of patents. 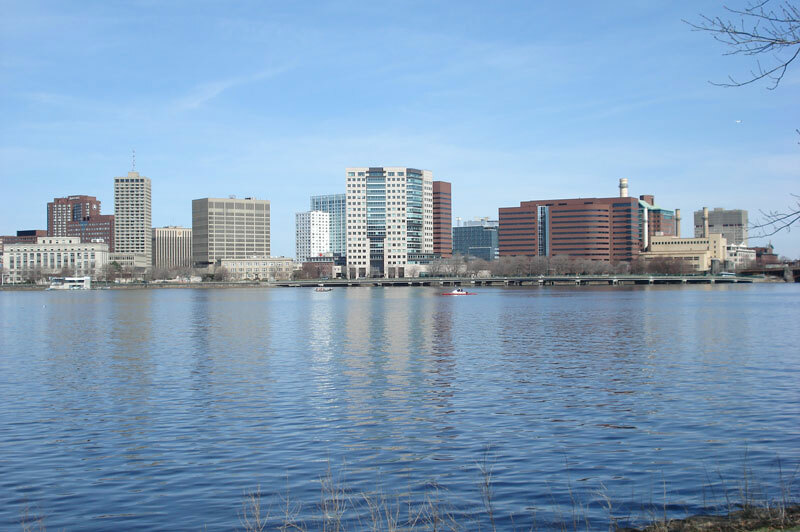 Cambridge is home to Harvard and MIT, so there is clearly a world-class concentration of talent and research in the area. Of course, competition is high, and that drives up the cost of wages. But almost any industry will find the brightest young minds coming out of Cambridge, as well as potential consultants working as academics. You’re sure to find workers who are familiar with Hadoop and Excel and other advanced topics. Irvine hosts one of the more important University of California campuses as well as significant capacity for office space. Its proximity to LA provides access to even more talented workers. Founders can dodge the costs of being in LA proper without compromising on the workforce or business environment. 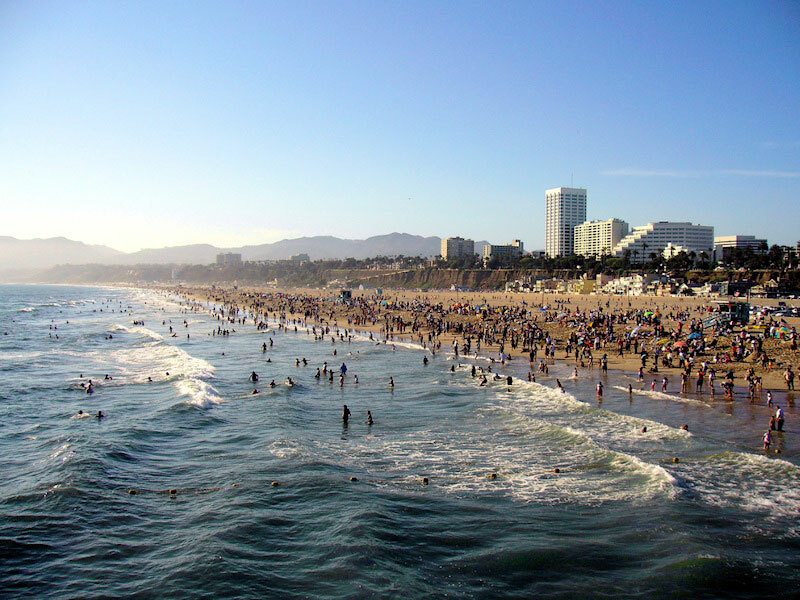 Santa Monica is a beautiful area. It is close to LA, with all the benefits that implies, and the presence of the film industry opens up all kinds of intriguing options. Media and tech are close friends here, which is a refreshing contrast from app-centered startups and biotech. 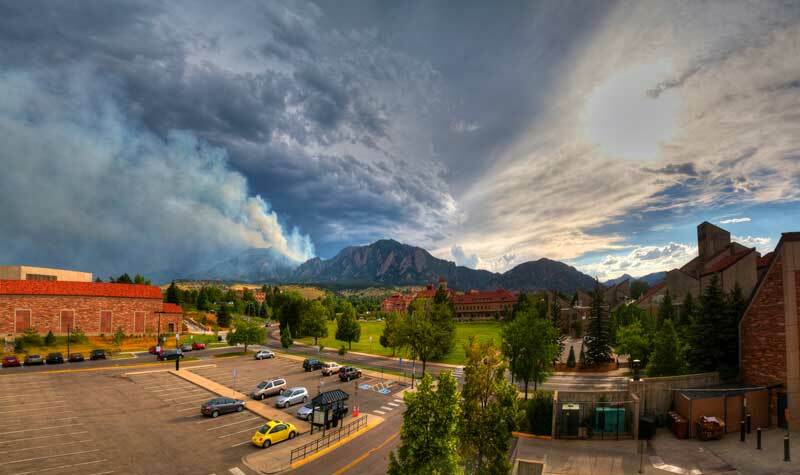 Boulder has beautiful natural scenery and a massive set of colleges and research institutions churning out interesting ideas and talented people. 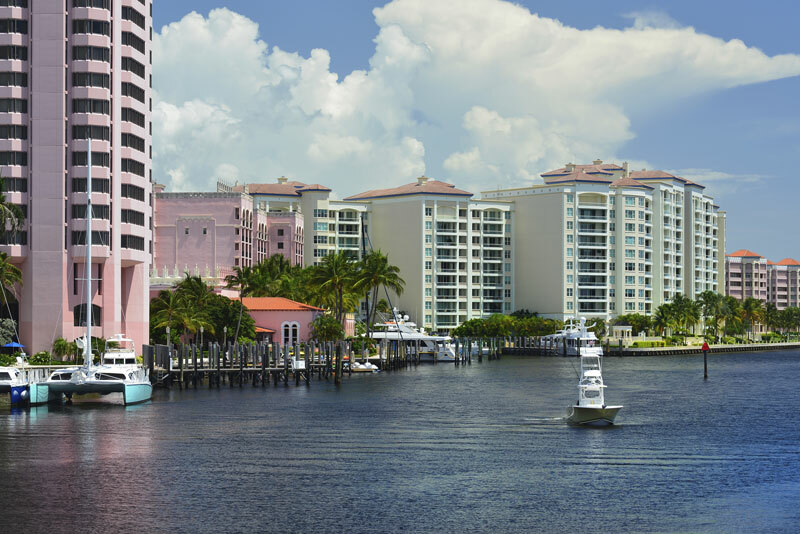 It has an excellent combination of low living expenses and wide availability of funding. The University of Colorado might not be MIT, but it is not far behind. Furthermore, the explosive growth of the city has opened up opportunities for synergy in many tech-related fields. There’s a few traits that these top cities share: the presence of a skilled workforce, the availability of low cost business insurance and funding from government or private sources, and the ability to team up with other companies or consultants to help solve problems that arise along the way. Look for those attributes when you consider where to locate a startup. They are the fuel that makes growth easier to achieve.